As much as possible, follow a Mediterranean diet. Maybe I should have this as a bumper sticker on my car, or printed on my business cards, or tattooed on my forehead. The Mediterranean diet, over and above any other diet or eating approach I know of, has been proven to have the most benefits for both physical and emotional health. Research has confirmed that it reduces the risk of heart disease, cancer, Parkinson’s, and Alzheimer’s. And if you think what you put in your body doesn’t also affect your mind, think again: one long-term study showed that people who ate a Mediterranean diet were 50% less likely to suffer from anxiety and depression. Top that, Paleo. But what actually IS the Mediterranean diet, and how do you follow it? Do you get to eat pizza and wine all the time? Or lots of exotic North African spices? Or since the Mediterranean is a sea, do you have to eat weird sea creatures, like octopus? Thankfully, no. Anyone who tells you you have to eat octopus is selling something (and it’s probably octopus). 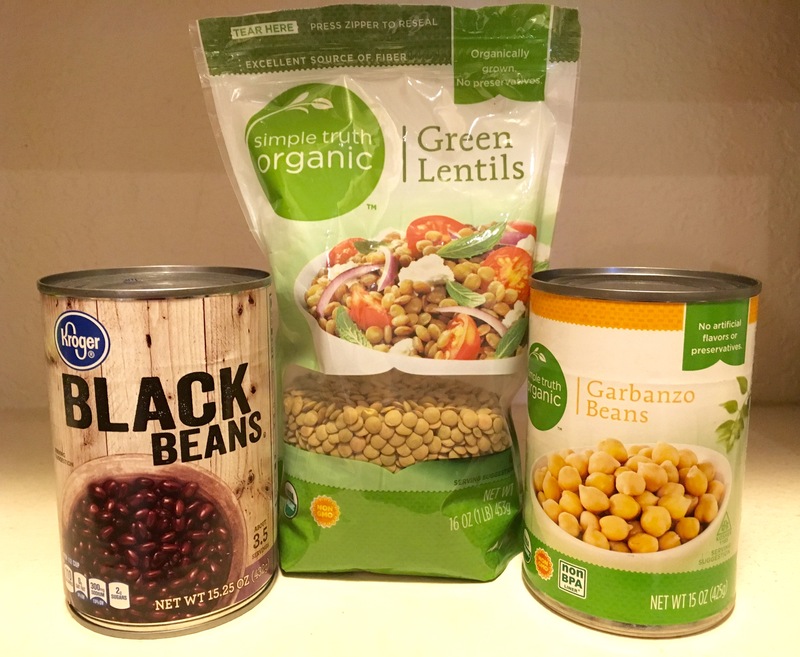 If you’re ready to make some positive changes to your diet in the direction of the Mediterranean, but aren’t sure how, a great way to start is to begin working on your pantry (and fridge, but for this post, let’s focus on all things shelf-stable). 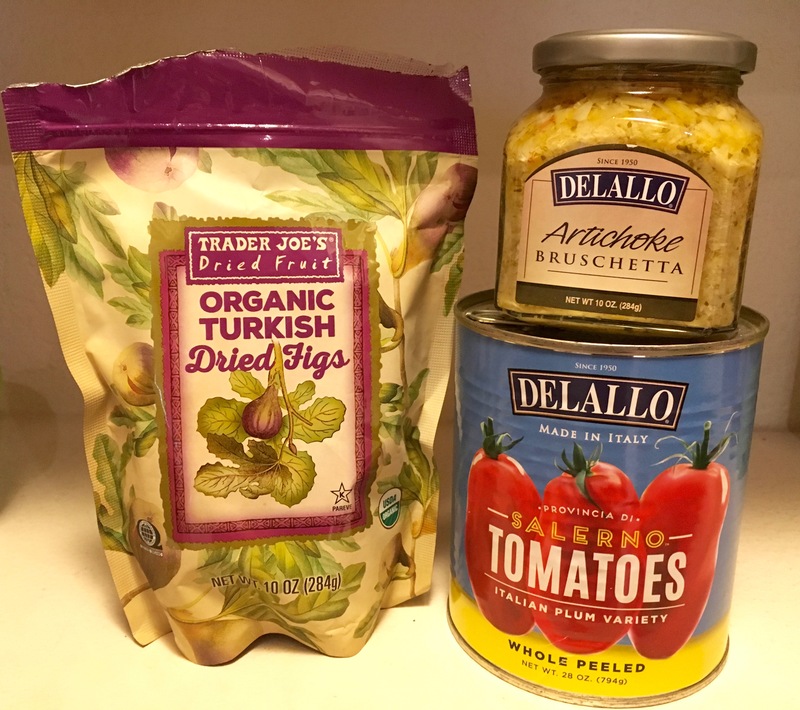 Of course, I also encourage you to try out recipes that are specifically geared toward the Mediterranean diet–like anything prominently featuring whole grains, vegetables, legumes, or fish–but before you get there, you can set yourself up for success by gradually filling your home with Mediterranean-friendly foods. Having an arsenal of healthy items on hand will increase the likelihood of your actually using them! 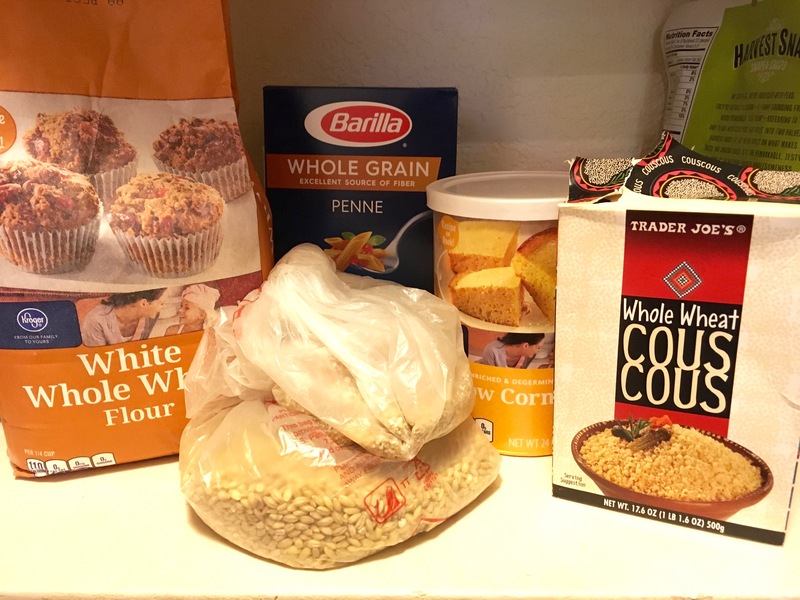 Even if all you do is pick up a couple of the items listed below each grocery trip, those small changes can add up to a major difference in the meals you cook and eat. And now that we’ve said “wine,” we’ll end there! But stay tuned for an upcoming review of a fabulous Mediterranean cookbook I highly recommend! 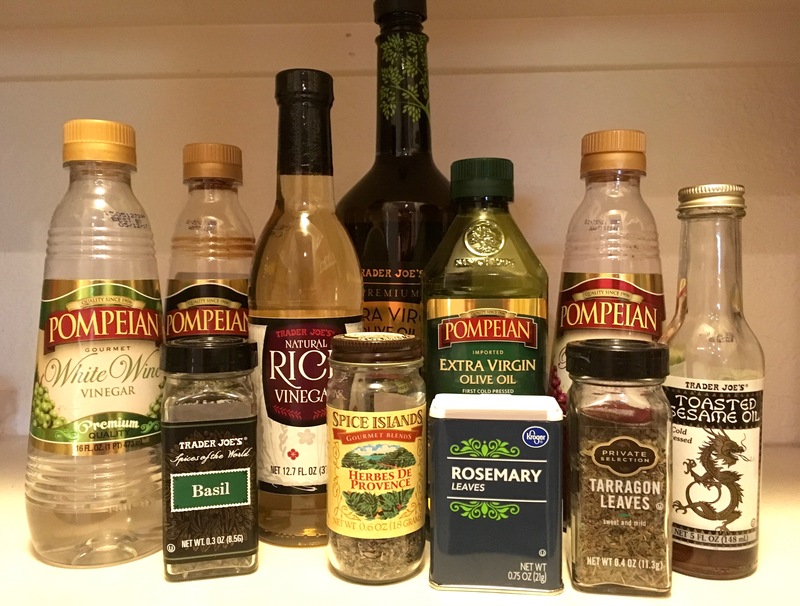 This entry was posted in Nutrition, Recipes and tagged Mediterranean Diet. Bookmark the permalink. Great tips! I really am in love with the paleo diet. Just recently, I’ve actually started to change my eating habits. The biggest thing that has helped me get to where I am today healthwise is having access to quality paleo diet cookbooks. Recently I found a cookbook that offers 125 paleo recipes complete with a one-month paleo meal plan. with the diet while eating out. boost your diet. I highly recommend it.